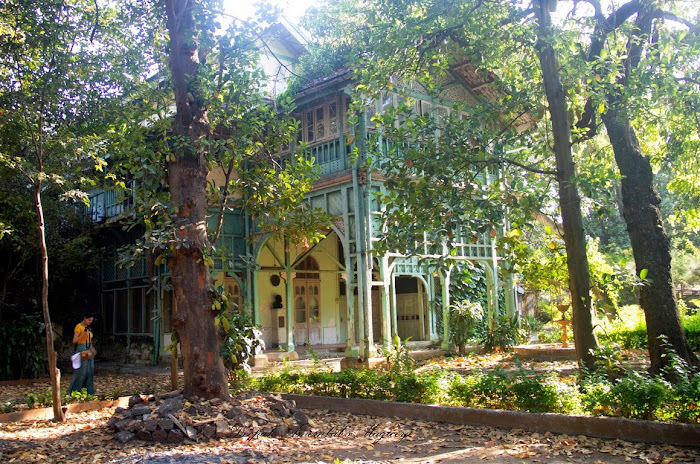 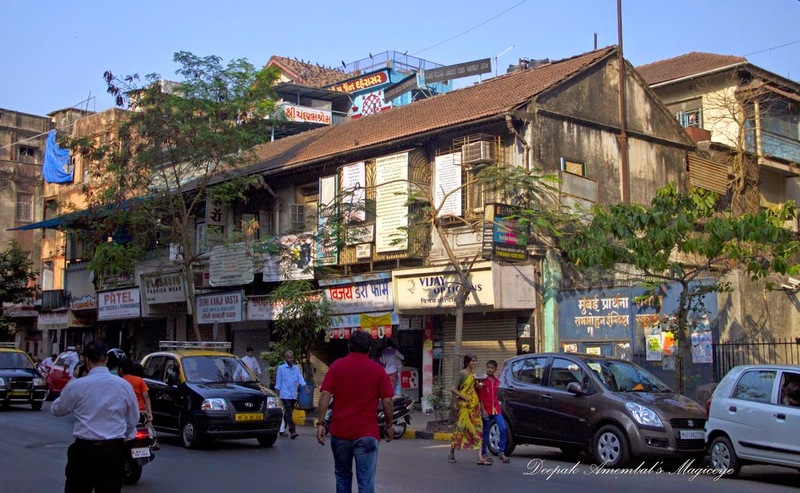 A street in Girgaon with old houses. 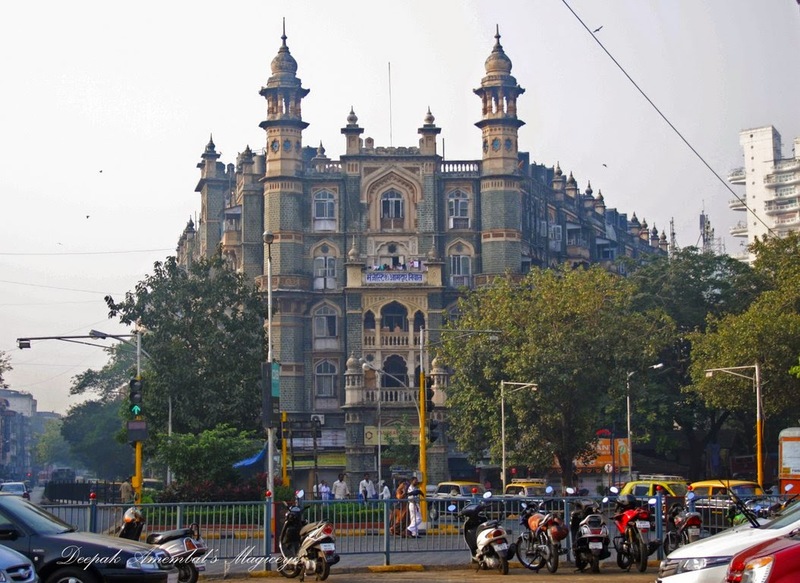 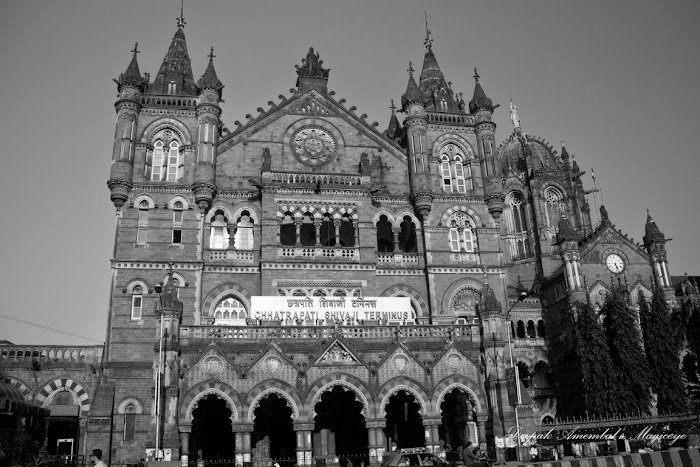 The Chhatrapati Shivaji Terminus (Central Railway) in Mumbai. 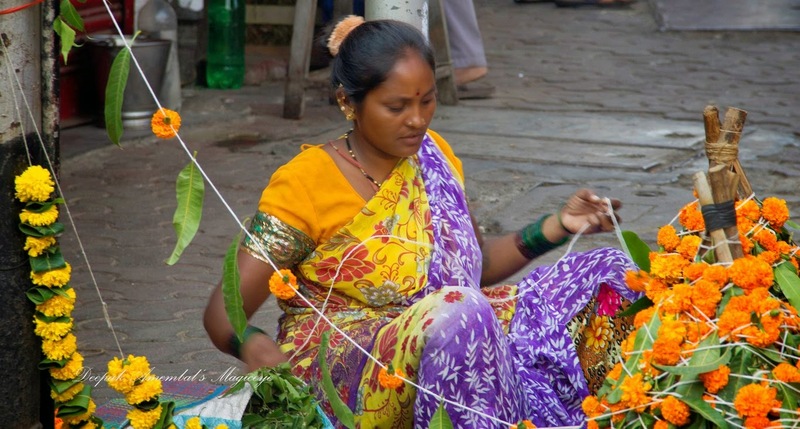 A street corner in Girgaon with police presence for the religious procession. 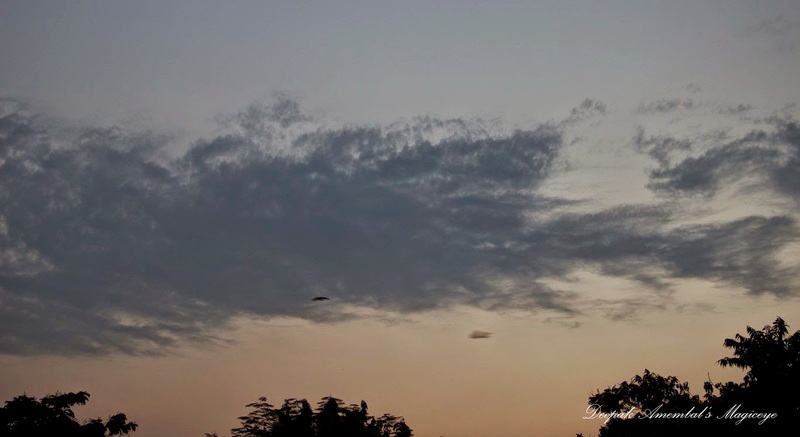 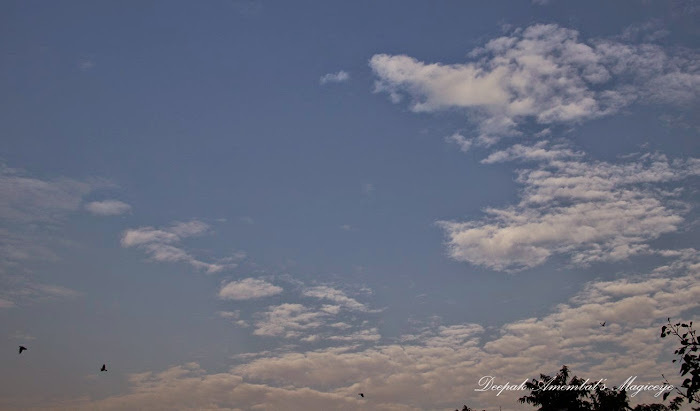 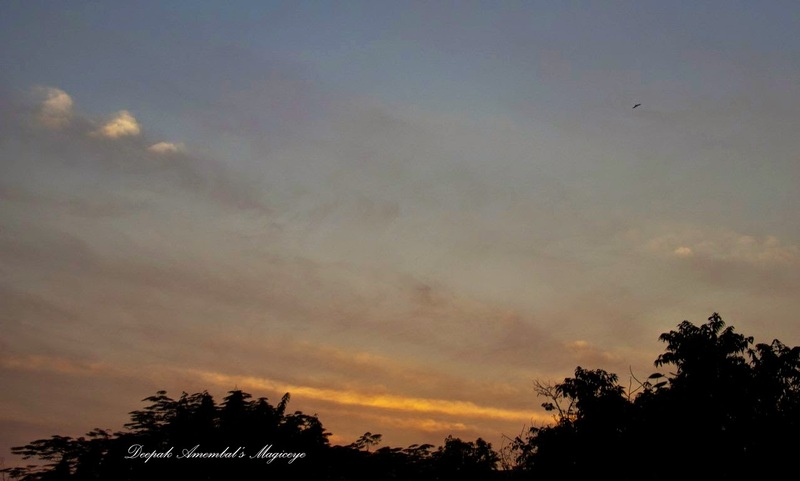 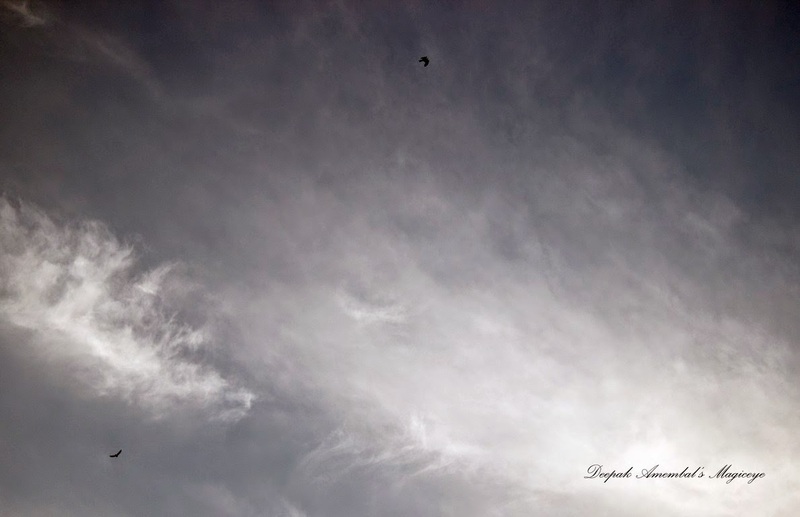 A hot summer evening sky in Mumbai. 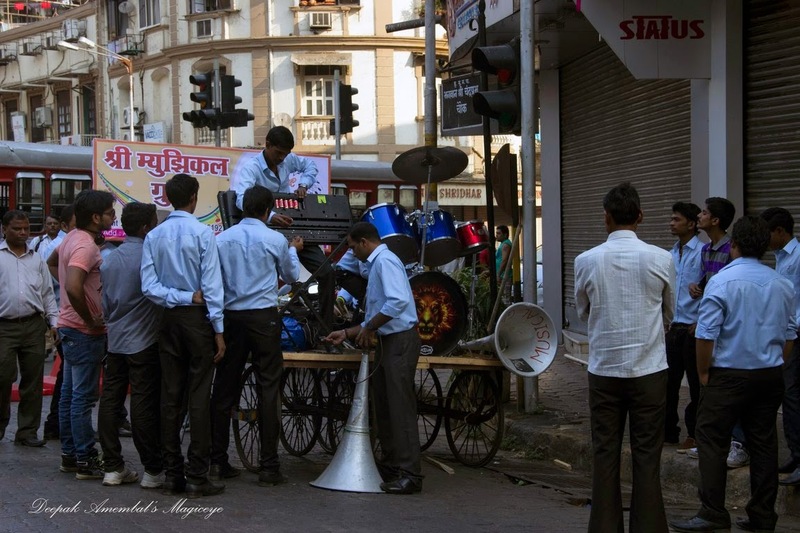 Band getting ready to accompany a Hindu New Year celebration procession in Girgaon. 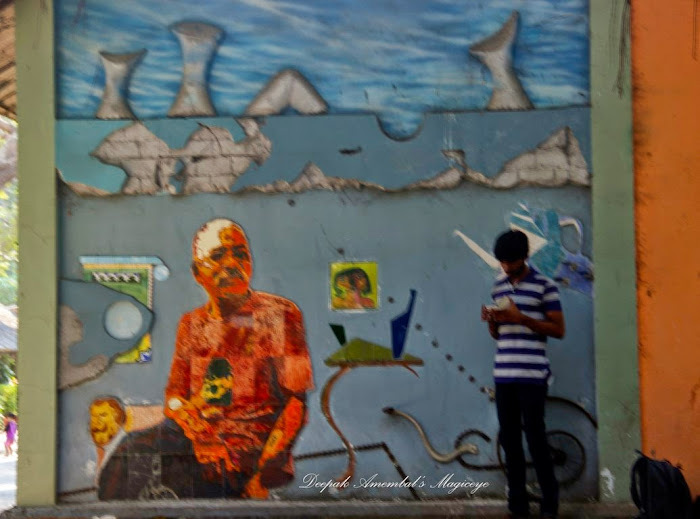 On the wall of SIr JJ School of Art. 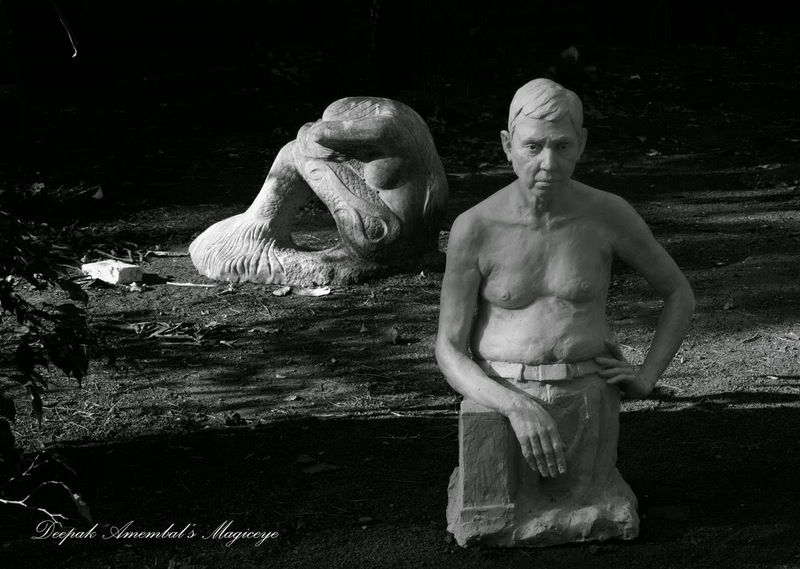 Works of art in the compound of Sir JJ School of Art. 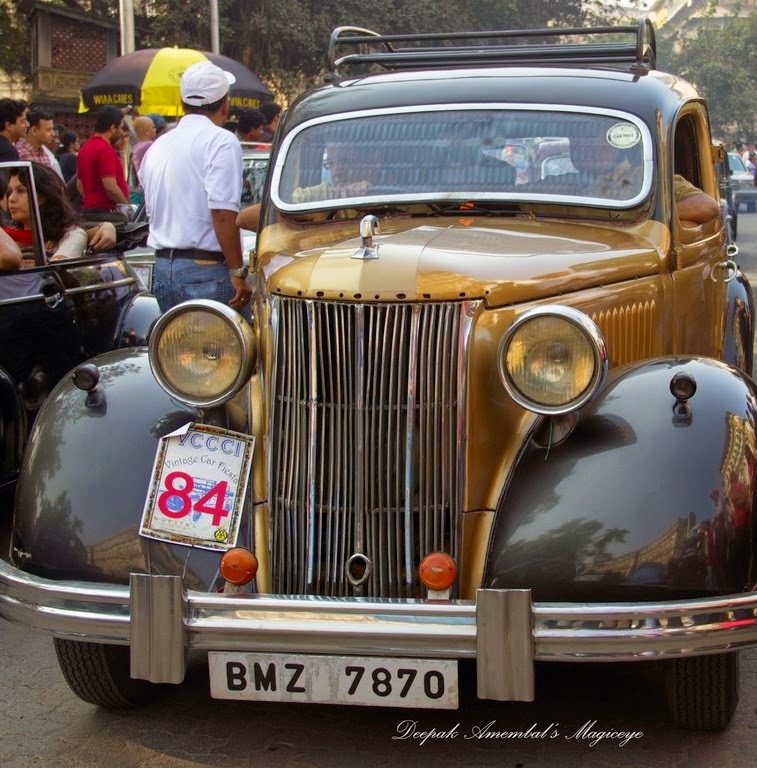 A Vintage Austin from the 1930s on display at the VCCCI Vintage car rally in Mumbai. 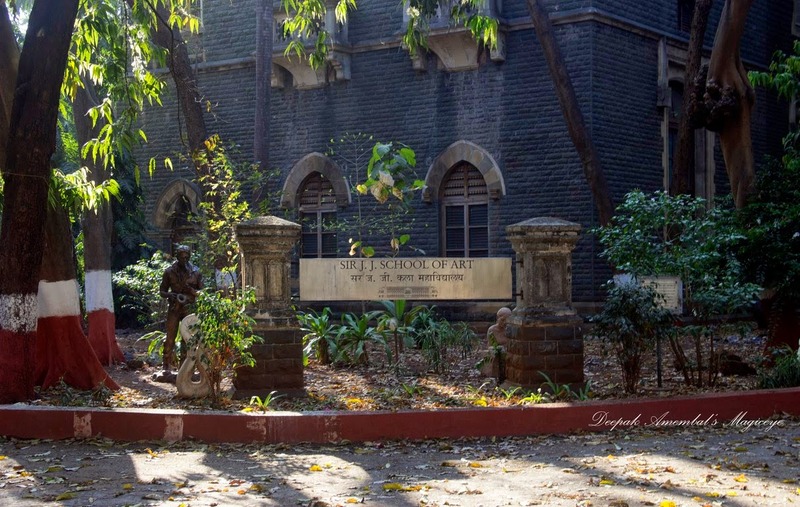 Peaceful environs of Sir J.J. School of Art. 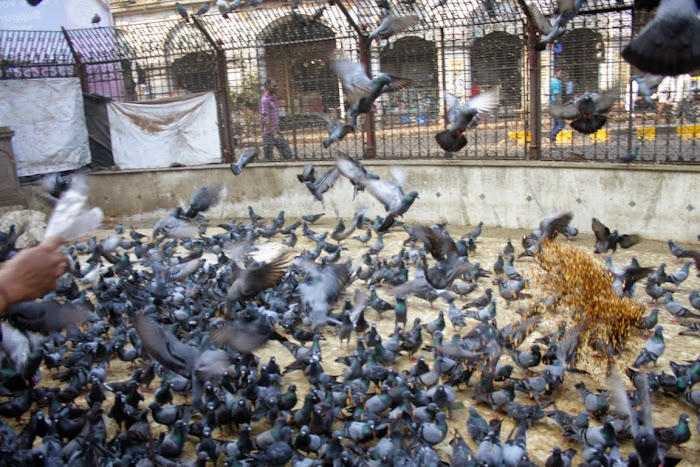 The Jains feed the pigeons as part of their religious activity. This is outside the General Post Office in Mumbai. 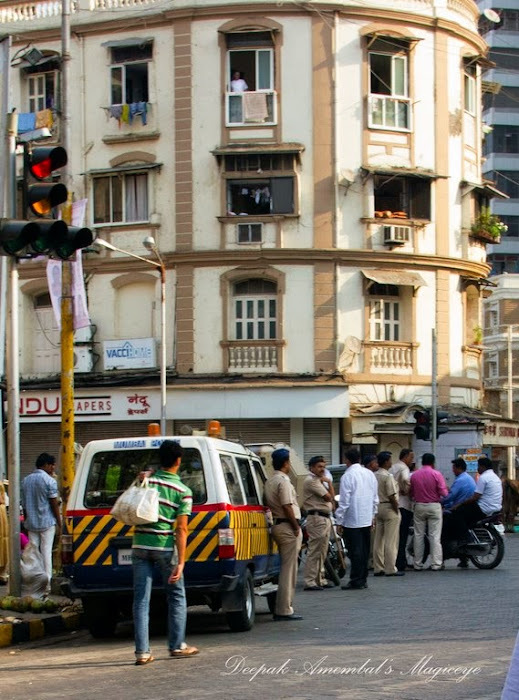 Members of the Legislative Assembly Hostel in Mumbai. 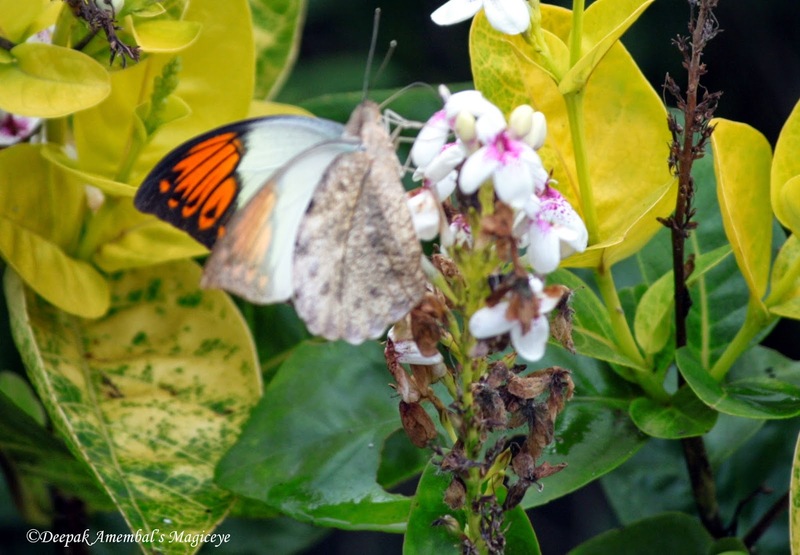 A pair sipping nectar of peace. 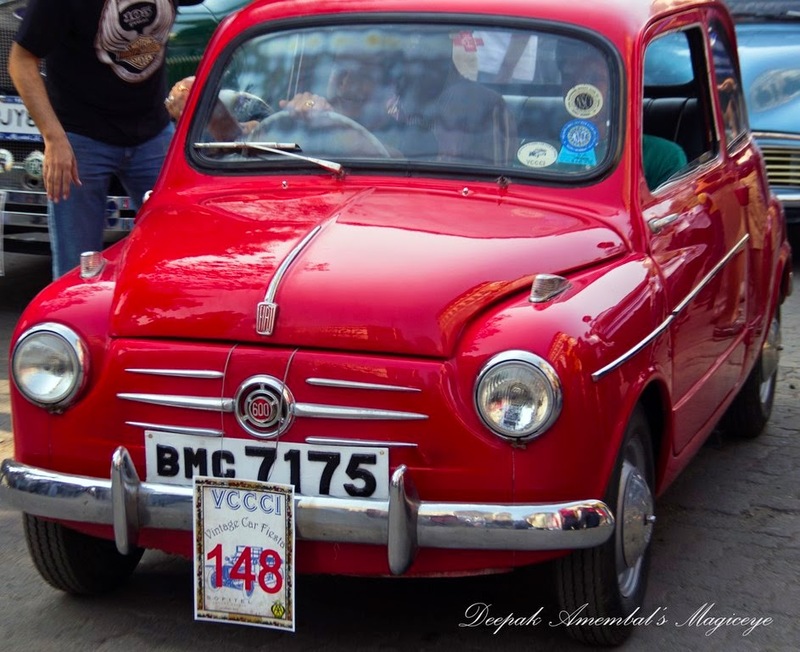 Fiat 600 manufactured between 1955 to 9169 was the 1st rear engined Fiat. 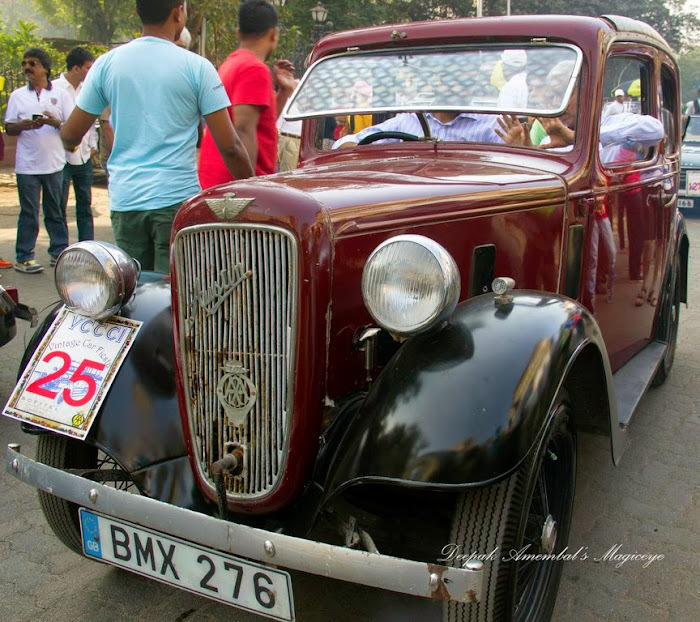 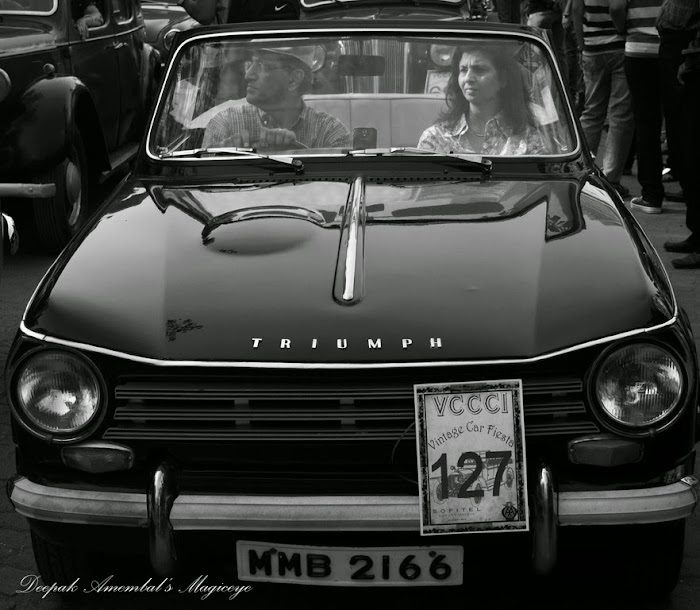 This was on display at the VCCCI Vintage car rally at Horniman Circle in Mumbai. At the CSIA International Airport, Arrivals, Mumbai. 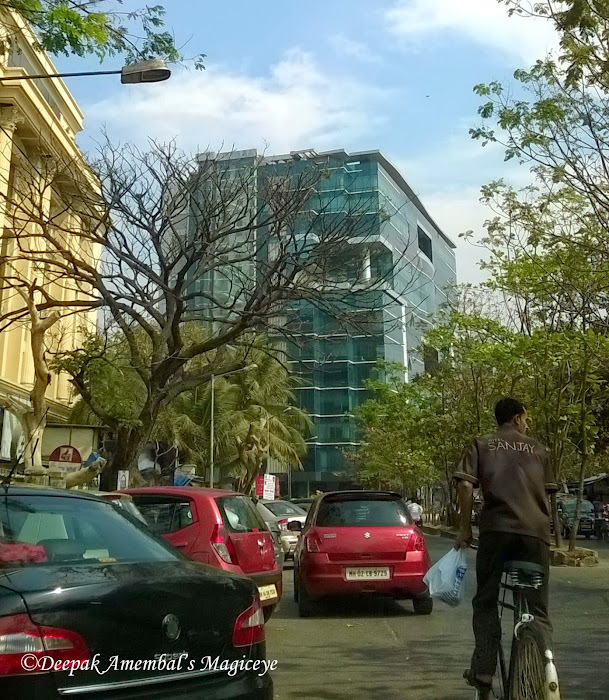 A street shot of Bandra East with a restaurant delivery boy on the cycle. 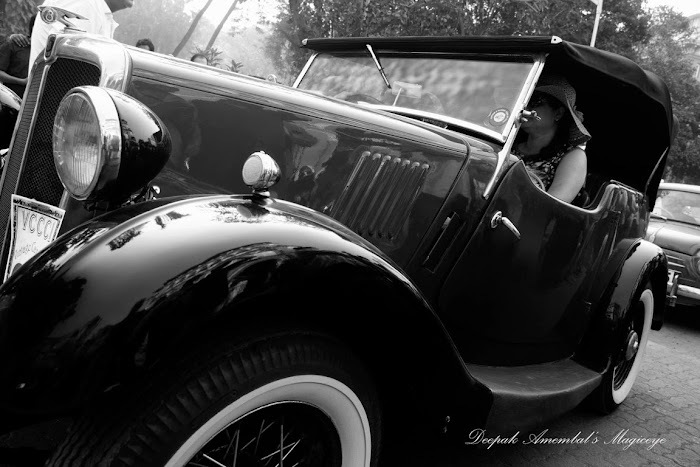 A curvy vintage classic monochromed. 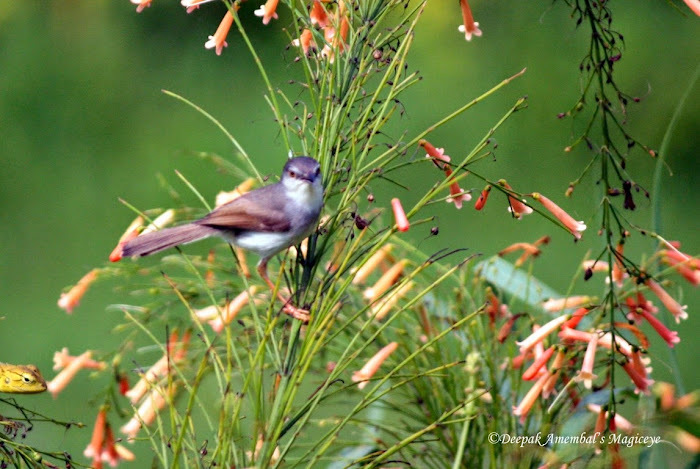 An ashy prinia wondering what I am upto, in the Sanjay Gandhi National Park, Mumbai. 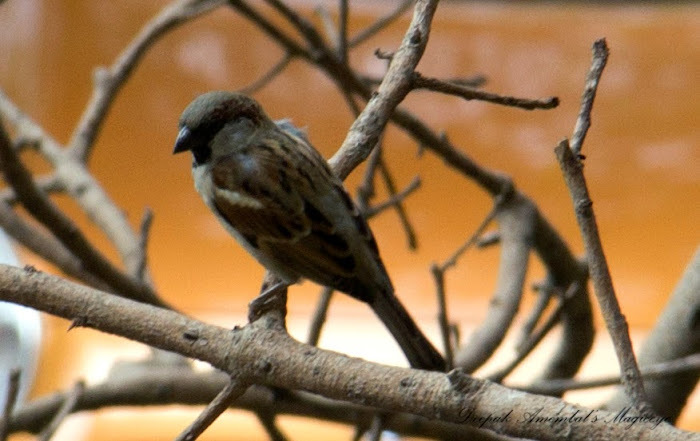 The sudden drop in temperatures in Mumbai has affected the sparrow. Mumbai sky a couple of evenings back. 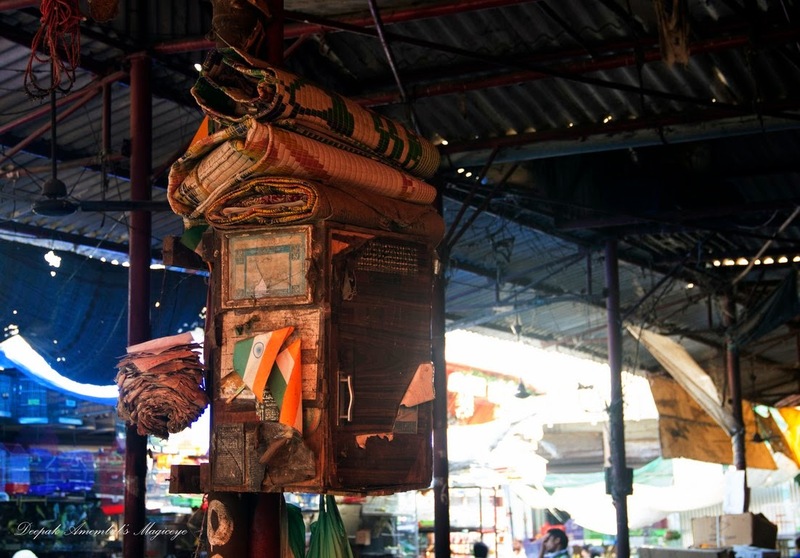 Vendor's office and rest room at the Crawford Market. 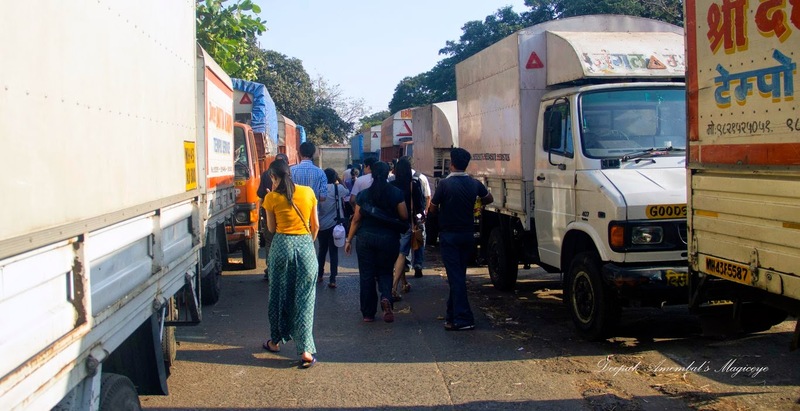 Space to walk between parked mini trucks outside Crawford Market.